The total fees for each swimmer are the FEES including Fee Reduction Program (FRP) + the Swim Ontario fee (SO). · The SO fee is mandatory and must be paid with registration for registration to be considered complete. SO fees are age specific, rather than group specific. Annual membership fees for all competitive groups (training and development streams) include Group Membership Fees, TritonWear membership fees (for Gold & Silver Groups), one club T-shirt and two club swim caps. Membership fees do not include swimmers Meet Fees, travel expenses for out of town swim meets and training camps. Swimmer equipment such as swim suits, goggles, kick boards etc. are not included in the membership fees. 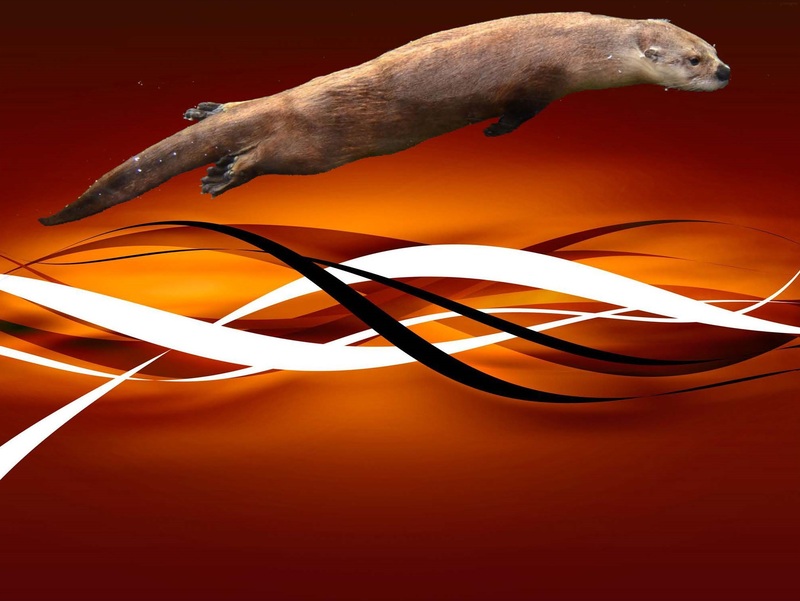 · Fees can be paid only by Visa or Master Card through the OTTERS website, no cash or cheques will be accepted. Each family can view their account by signing on to Team Unify, any issues with the account should be reported to the OTTERS Treasurer at orangevilleotters@gmail.com. Any fees outstanding from the previous year are to be paid in full before returning swimmer’s registration is approved unless approved by the board. Family Discount: There is a 30% discount on the FRP portion for any additional competitive swimmers in one family. Skills and Masters swimmers do not count towards the multi swimmer discount. This discount is applied to the swimmer with the lower membership fees. The discount for 2nd, 3rd or any additional swimmer will be credited to the account following the registration approval. Fee adjustments for swimmers moving to different group: During the course of a swim season a swimmer may move to a different group (typically Dec and Mar). The Membership fee will be adjusted based on the previous and new group fee and the quarter in which the group move takes place. MEET FEES: Meet Fees are the entry fees charged to participate in various competitions throughout the year. Each club hosting a meet charges a fee per individual event and relay or a flat fee per swimmer (regardless of the number of events or relays). When a swimmer is entered in the swim meet the entry fees will be charged to each family. Swimmers are automatically entered in meets by the group coach and each family has the option to withdraw their swimmer from the meet. It’s necessary for coaches to enter into meets early in order to be accepted to highly subscribed meets and then withdraw whoever is not going to the meet by the entry deadline. It is the responsibility of each family to contact their coach prior to the withdrawal deadline posted on the Otters website (typically 10 days to 2 weeks prior to a meet) if they are not attending a meet. Coaches emails can be found on the website under the ‘Parent Info’ tab. MEMBERS must check the REGISTRATION deadline on the website regularly. Meet entry fees will be automatically processed with the credit cards on file immediately following the REGISTRATION deadline. If you need to withdraw your swimmer from a meet you must email your coach PRIOR to the REGISTRATION deadline to avoid paying the meet fees for that meet. Any member accounts with outstanding meet fees past 30 days will not be registered for any additional swim meets until the outstanding fees have been paid in full. REFUNDS: Unfortunately, we cannot offer refunds for competitive swimmers. Given our coaching and pool rental costs, we cannot provide refunds to swimmers who do not complete the season or who miss workouts or swim meets.